Home / News & Events / News & Events / Volunteer Day! A day celebrating our volunteers. 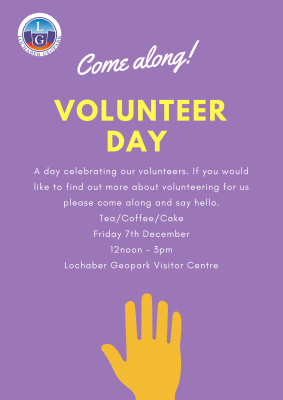 If you would like to find out more about volunteering for us please come along and say hello!